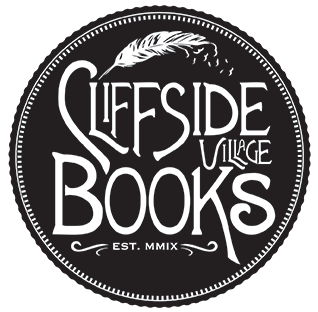 I’ve been running the Cliffside Village Writer’s Group for four years now and I’m happy to say it’s still going strong. We meet once a week for six weeks and work on two – three prompts each evening. It’s lots of fun and a great creative outlet. 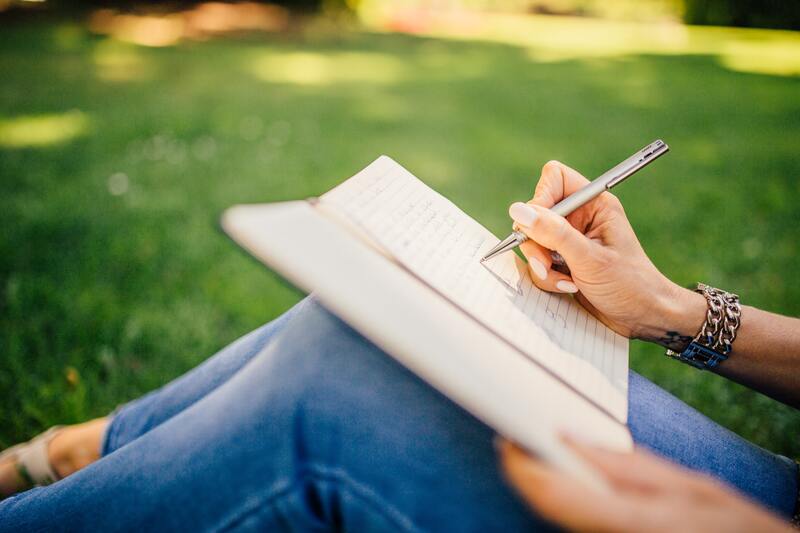 But recently I’ve been toying with the idea of expanding my writer’s group options. The prompt group definitely isn’t going anywhere but I think I’d like to run a few different types of groups and I’d love to hear your thoughts on the subject. Please consider taking this very short (two minute) survey to help me determine if any of these ideas are worth pursuing.